U should of given it a chance for people to get caught up to the series.I thought it was pretty good . Please bring Believe back. We miss it! 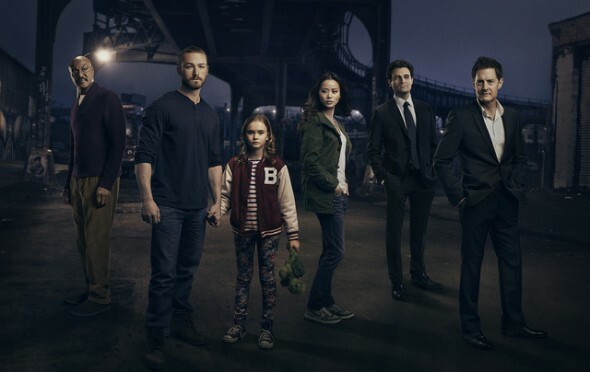 I thoroughly enjoyed Believe , it was a great series please bring it back NBC!!! Why did you cancel it ? Should come back. I was looking forward to second season and was disappointed because that all I had in mind was that show more than other shows. I was drawn to this lovely show. I believe believe that it will bring more people if you give a second chance and maybe different time and days? It could be a conflict that other show was stronger than this, but dont let it fail because you didnt change the day or time. Should try again. Yes, I love the tv series Believe it was and is a awesome! show! I mean what’s the del you take good shows off for no reason not caring how us the viewers feel! that’s not nice or human. Please, bring back the tv series Believe! starting where it left off become you decided to cancel the show for no reason. BRING BACK WITH ALL NEW SHOWS FOR BELIEVE SERIES PLEASE! Our family loved being able to watch this show together. It was time we loved together. Please bring it back for a second season! There aren’t enough shows like this and we really hope you will bring it back for season two! This show allows families to be together in what we can watch! Excellent program, bring it back. please bring it back, my granddaughter want to see more of this little girl which is her age.